We are able to offer either standalone Tablet and Capsule Counting systems or turnkey Tablet Counting Lines. 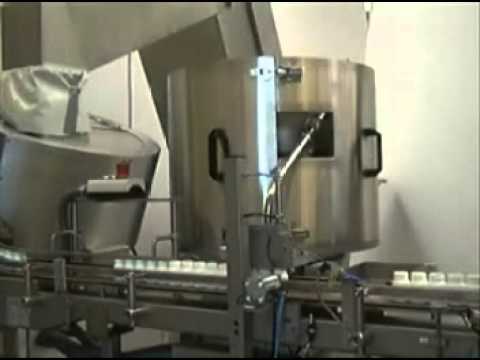 All of our tablet counters are designed for high batches of products and frequent changeovers. Our standalone monoblock rotary tablet counting system is available with bottle cleaning, checkweighing, capping, sealing, re-torqueing and labelling stations. 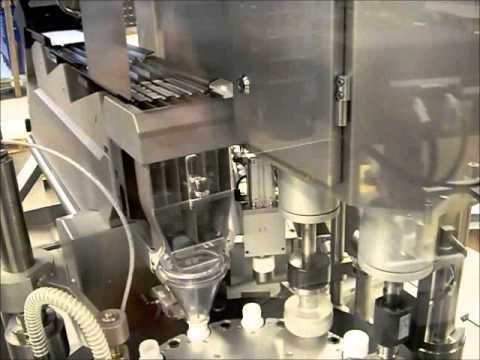 The monoblock tablet counter is capable of producing up to 60 filled bottles per minute. The linear tablet counter and capping machines can achieve 100 bottles per minute with 2 heads, 150 bottles per minute with 3 heads and 200 bottles peer minute with 4 heads. A whole table packaging line can host the same stations as the monoblock rotary tablet counter and additionally it is possible to place bottle unscrambler, desiccant inserter, 3-sided labeller, sideserter or topserter units on the line. If required, nitrogen flushing is also available for oxygen sensitive products. Further down the packaging line we offer cartoning, case packing and palletising solutions as well.